Designed inshape of an ancient bronze tripod cooking vessel called a ding, Shanghai Museum is said that the inspiration for the design comes specifically from Da Ke Ding on exhibit inside. Is it possible to shop on line at the gift shop at the Shanghai Museum ?? Do you mean buying stuff at online store of the museum? I searched their website and found out they have opened a shop at taobao online shopping platform. You can check it. Thank you. I found the museum gorgeous and the items to buy fabulous. The Shanghai Museum was great. I loved every minuite of it! Mr. Wan, up the Road is Exhibition Hall and Garden is it in walking distance of the Museum? Did you see the Bund and Jade Buddha Temple? Thank you again.Sai Chien. Going to Shanghai. will go to Museum in sept. What of sites,sounds, culture. Looking for must see tips. Poetic adventure to be apart of the people. Will follow your flow. Well, you can visit that place from the first floor to the fourth floor, one hall by another, as they are all excellent exhibitions. 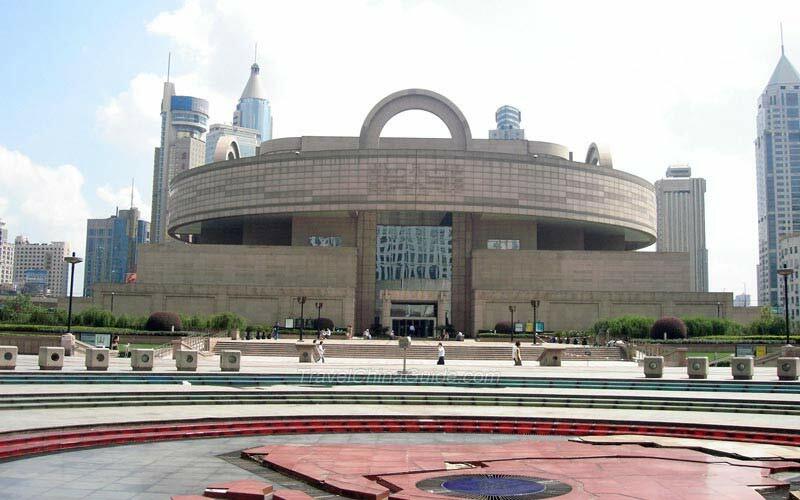 On the first floor, visit the display of Chinese ancient bronze and statues; on the second floor, visit the exhibit of Chinese ancient pottery; on the third floor, visit Chinese calligraphy hall, seal hall and painting hall, and on the fourth floor, visit the folk arts hall, coin hall, jade hall and Ming Qing dynasties' furniture hall. Good trip!